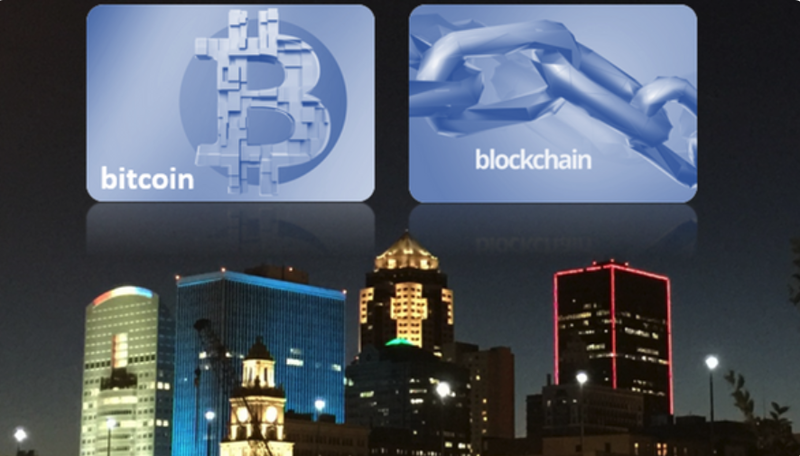 This meetup hosts a monthly meeting for people in the Des Moines area interested in digital currency or blockchain technology. We discuss the latest news, provide education, host open discussions and invite guest speakers. Participants are welcome to briefly share blockchain-related projects in the open discussion and post an introduction about the projects in our social media feeds and Slack team.